← Our Black Friday Specials! … and Saturday too! Blue Topaz, Turquoise, Tanzanite, and Zircon… There are many choices for the December birthstone this month! Most people would say that the Blue Topaz is the main birthstone for December. 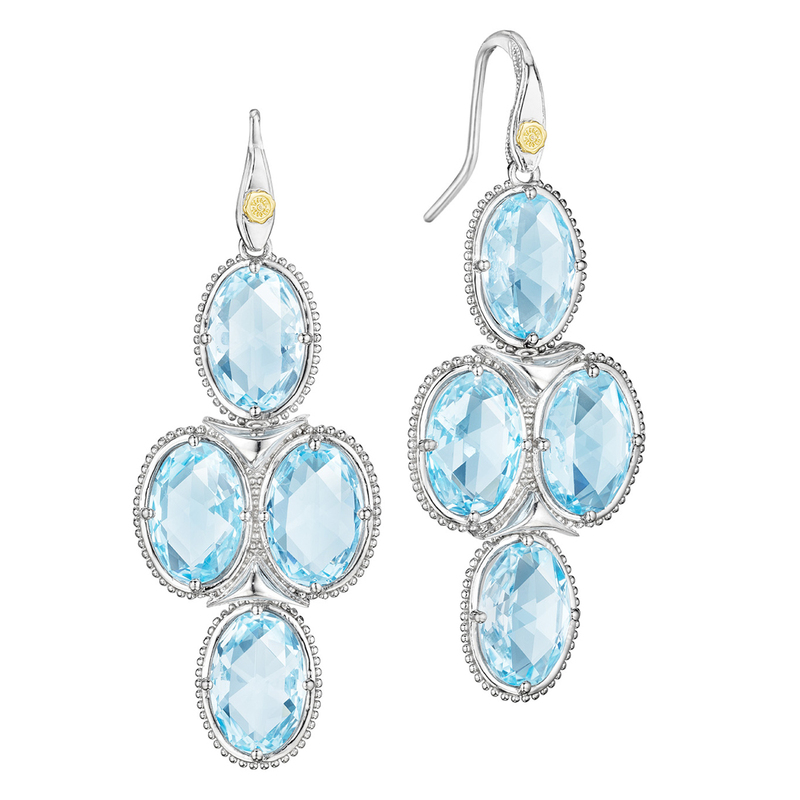 It is said that a gift of Blue Topaz is symbolic of love and fidelity. 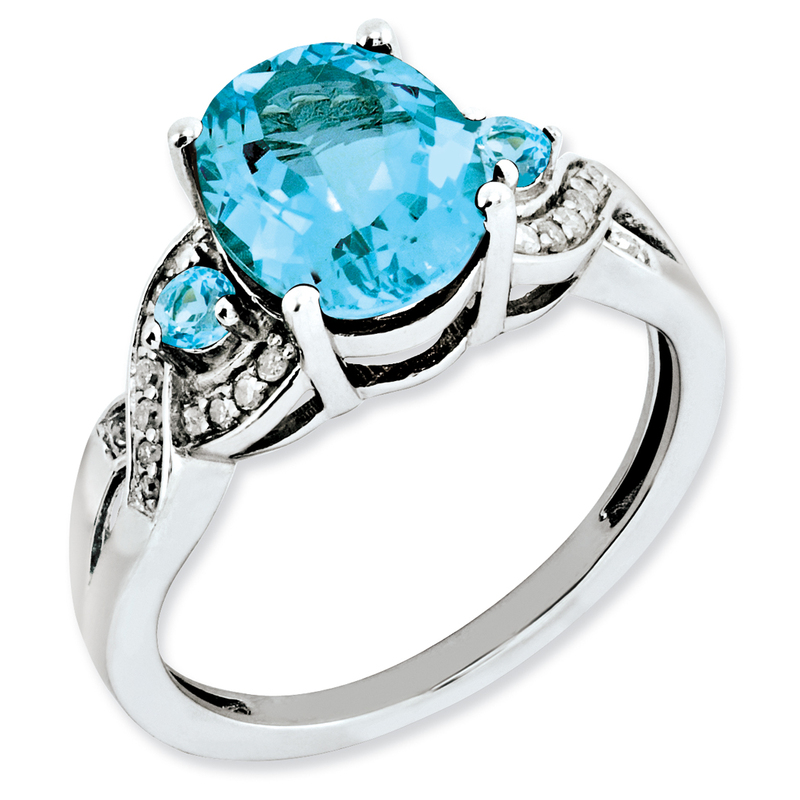 Blue Topaz is also the anniversary gemstone for the 4th year of marriage. 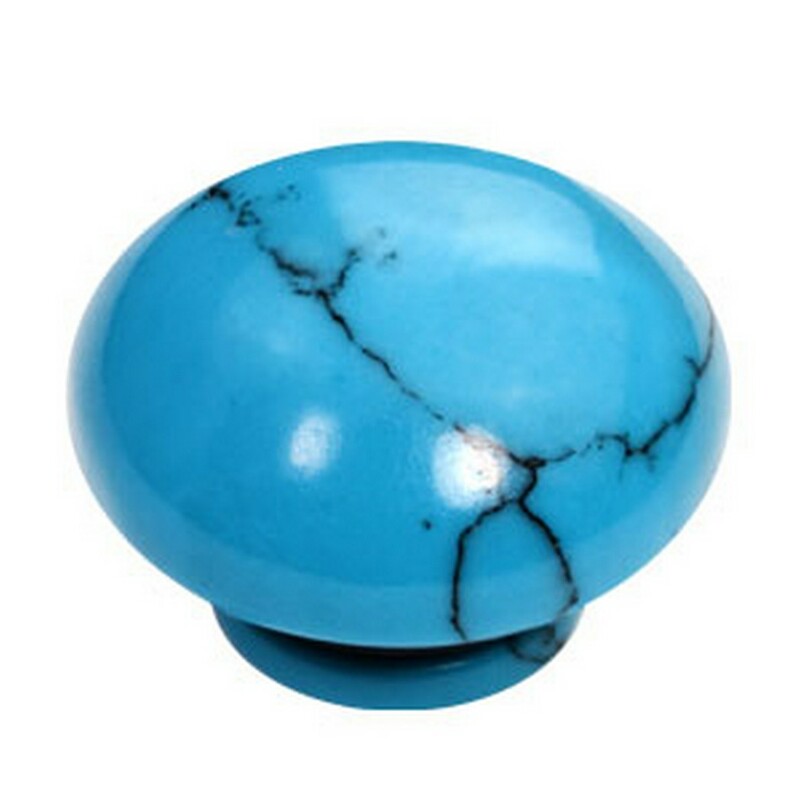 One of the alternate birthstones, Turquoise, got its named because it was initially brought to Europe by way of Turkey, this stone is one of the first gems to be used in jewelry. Turquoise was considered by ancients to be a sacred stone, protective against all manners of evil and ill health. This beautiful gemstone is mined in Iran and the southwestern United States. A gift of Turquoise represents friendship and luck. Our previous Blog about December Birthstones: The Blue Topaz… this brilliant rich blue gemstone is the official birthstone for this month. There are also a couple other gemstones that are birthstones for the month of December. The Turquoise and the Tanzanite. See our collection of Blue Topaz online! Click here. This entry was posted in Birthstones, Jewelry and tagged birthstones, blue topaz, blue topaz jewelry, december birthstone, Jewelry. Bookmark the permalink.